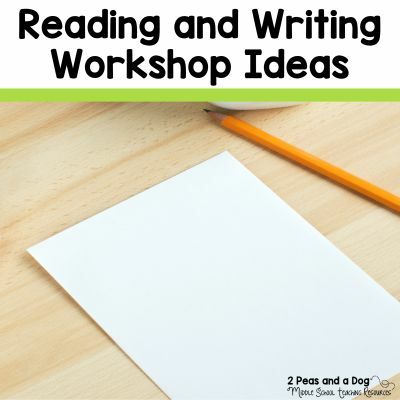 Readers and Writers Workshop is an important element in many middle and high school English Language Arts classrooms. I know a lot of schools are starting to embrace this approach to teaching ELA. 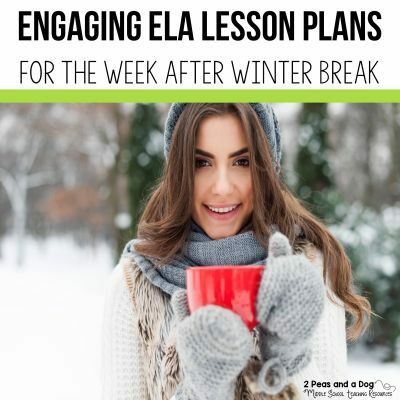 In this #2ndaryELA Twitter Chat recap, teachers shared their best ideas for Interactive Read Alouds, Mini-Lessons, Guided Reading and Assessment. Read the curated chat below to gain some new ideas for your literacy program. Q1: Have you used guided reading before at the secondary level? Describe your experiences. 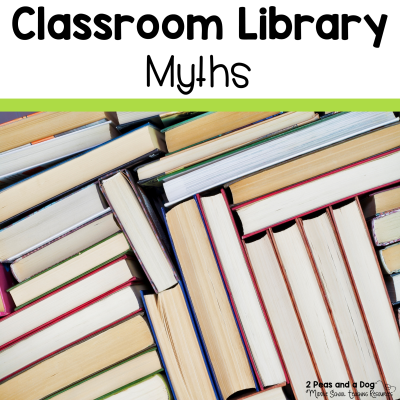 I switch between a round of literature circles and a round of guided reading. Each student reads about 5 books with me in sm. groups each year. I use guided reading in all of my classes, but I would love to learn how other teachers use it. Does anybody’s school have the LLI Teal System. 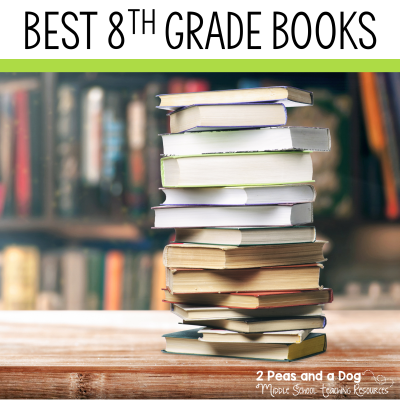 Awesome short fiction and non-fiction text appropriate for middle school and high school students. Q2: What are your favorite books to read aloud to students? Reading aloud Pax right now and they love it! I love reading The Lottery aloud! and excerpts for book talks like Eleanor & Park, Looking for Alaska, All American Boys, etc. Love reading aloud 1st chapter of books to get students hooked. Especially The Catcher in the Rye 🙂 Happy banned books week! Love the idea of 1 chapter to get them hooked! Q3: How often do your students get time to read independently in your classroom? Sustained silent reading every day 10-15 mins. This is when I get my reading conferences in! My 9th-grade teachers do 40 minutes every Friday. Independent reading. My middle schools do about 20 minutes on Fri, too. Independent reading time should connect to how we’re asking students to think as readers to build a community of readers. Q4: What types of writing about reading do you ask students to do? I do book talks and then gradually release them to the students. One requirement is to read a passage aloud to gain interest. I carry a novel in my tech bag, so I can pull up a chair and read a chapter next to a kid when I’m on different campuses. Model! We have journal prompts every week, and we also have a writing unit on formal lit analysis. You can try opinion writing, narrative writing, argumentative writing, group writing… lots of options! Free-write about themes connected to their book. It’s a concrete way to get kids to enter complex texts in 6 areas and then choose strongest to write about. Abydos strategy. Q5: When and how do students interact with each other during reading in your classroom? IRA discussions, minilessons, guided reading and literature circles are all times students are talking with each other about books. Mixing up how we ask and answer questions with kids is huge. Is it always whole class? Switch to turn and talks sometimes. Social media gives even the quietest students a voice. Fun to have TweetChat going while teaching Shakespeare! I’ve used both of these tools to have students “discuss” online. Very fun, especially with adv. guided reading groups for extra meeting. We don’t formally interact daily but lots of student to student recommendations, claps when student finishes book, walk & book talk with two students, etc. I do couple Reading Minutes a week 1sr quarter; students take over 2nd quarter. https://docs.google.com/document/d/1G3yjKC2vz21QcUmMLvd43WB2bM0IIFDC9m87uqU2Ors/edit?usp=sharing A link to my hexagonal visuals.